Even though Jose Mourinho is no longer Manchester United’s manager, legend Paul Scholes seems determined to pick a fight with the Portuguese. 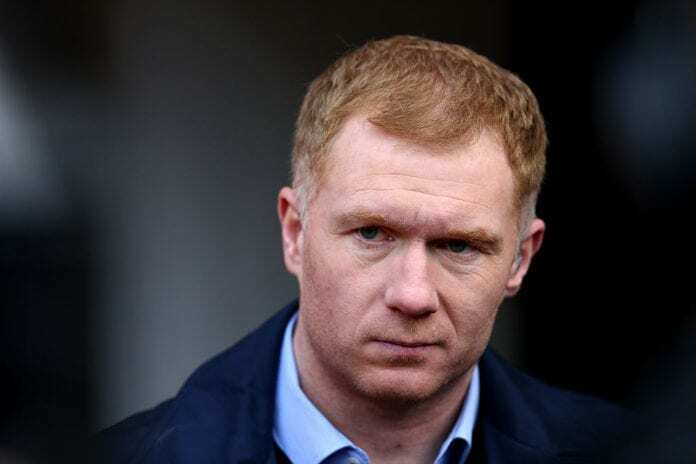 During the time that Jose Mourinho coached Manchester United, the Portuguese manager had Paul Scholes as his greatest critic and someone who could see right through him during the final year with the Red Devils. 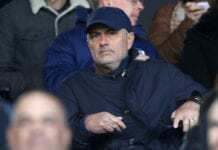 The former United midfielder began to sense that the boss didn’t really feel like Manchester was the ideal place for him, which is why Paul didn’t hesitate to accuse him of engineering his own dismissal from the club. The explanation that Scholes offered during a Norwegian TV broadcast called TV2, was that he started taking notice with the manager’s incendiary press conferences and with the way in which he started putting players on the spot in front of the cameras. Since he felt that Mourinho was acting directly against Manchester United’s best interest and Scholes feels a deep respect for the club of his life, his natural reaction was to obviously criticize the manager as much as he could. Things got so heated between these two, that Scholes is still coming after him even though he is no longer the Red Devils’ manager. #MUFC legend Paul Scholes insists that Jose Mourinho deliberately got himself sacked by the club. “I didn’t feel the need (to criticize him), I was just being honest with the questions that were put to me and what I was seeing from the manager,” he told Norwegian broadcaster TV2 this week. “I felt he engineered his move away perfectly in the end. 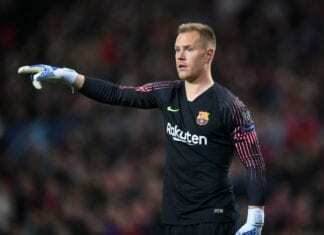 When a club’s not performing, when players aren’t playing well, there’s only one man who’s going to lose the job and that’s the manager unfortunately,” he added. “That was a big sign for me that something wasn’t quite right. Now we’ve seen the improvement in the last few games since Ole (Gunnar Solskjaer) has been there, you see the smiles on the faces again. It just goes to show how deep the problem was while he was there,” he concluded. Scholes:I felt Mourinho didn’t want to be there.He engineered his move away perfectly in the end. Now that things are apparently back to normal at Manchester United, Paul Scholes could maybe relax a little bit and leave poor Jose Mourinho alone. Although it is true that the Portuguese manager did seem like he wanted to get fired, all that is in the past now and it’s not healthy to hold any grudges against anyone. But looking at things from Paul Scholes’ perspective, we completely understand why he would still feel angry against Jose because the severance package he got after getting dismissed was around €25 million and he did it knowingly. It’s safe to say that Manchester United and Jose Mourinho will only cross paths in the future if they face each other, the Portuguese manager left a very bad after taste on anyone who knows how things really progressed behind the scenes at Manchester United. Do you think Paul Scholes should keep coming after Jose Mourinho or should he let it go? Please share your opinion in the comment section down below.